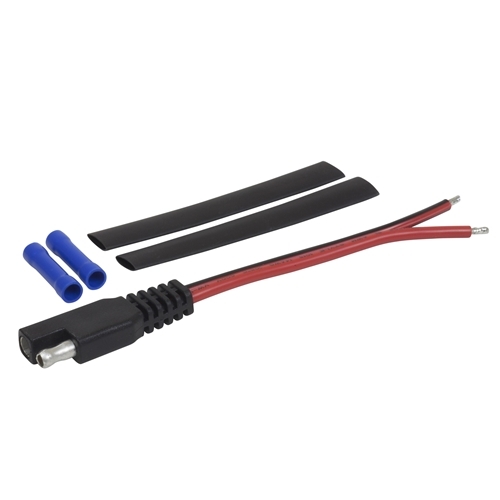 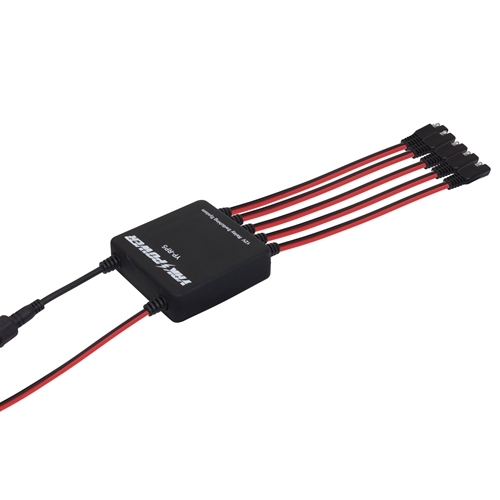 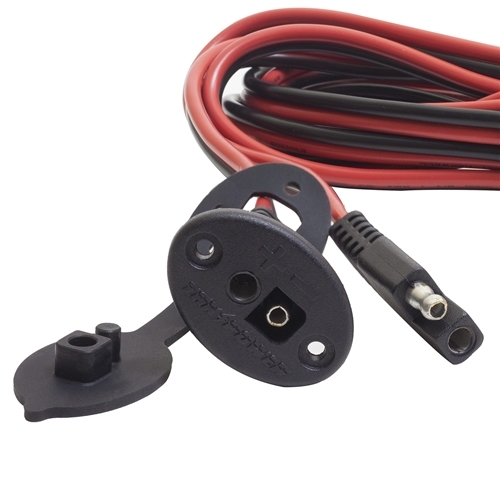 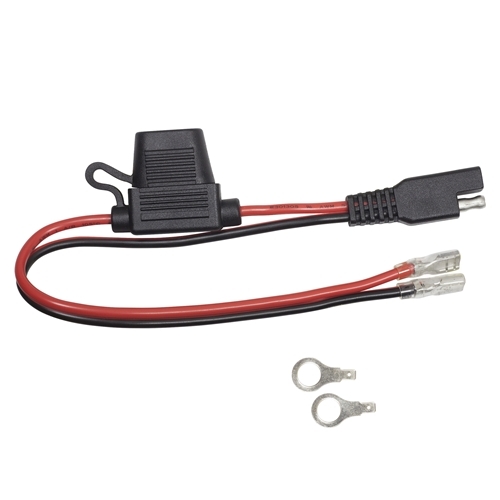 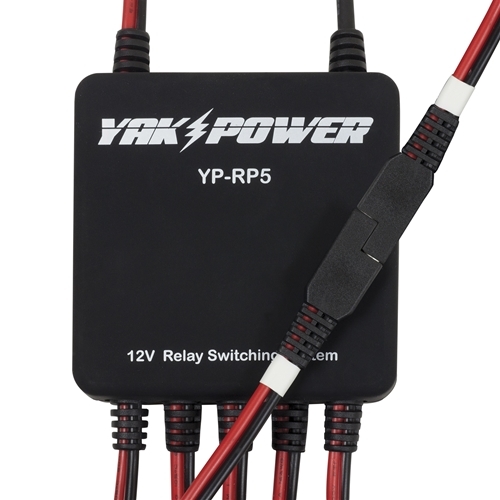 For those angler's that are "Serious" about rigging their kayak for electronics, this is a complete plug-and-play wiring solution for adding and controlling 12v electronics on your kayak! 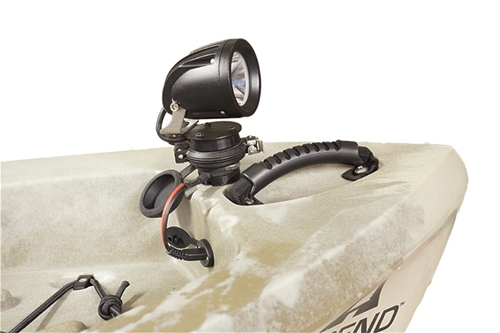 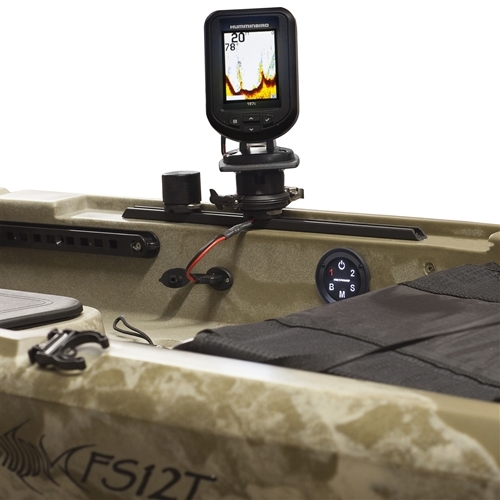 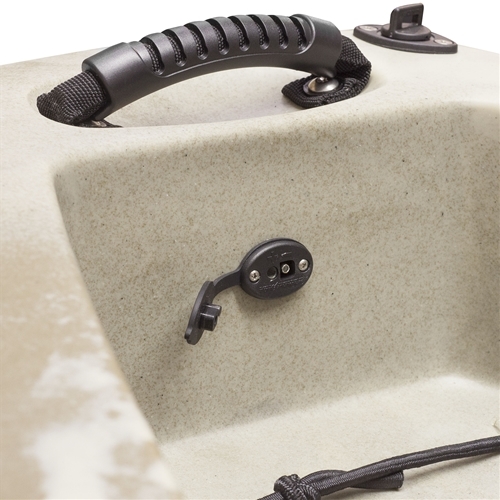 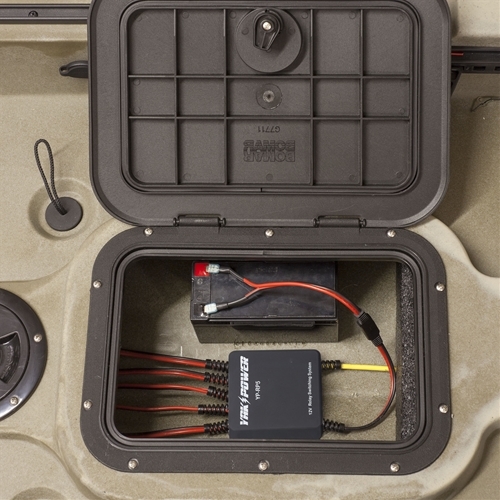 Featuring our patent pending Power Panel electronic control system with 3 Power Ports (Bow, Midship, Stern), a battery terminal pig tail, and 3 Power Plug accessory connectors, there is nothing else you'll need besides a battery to power up your kayak. 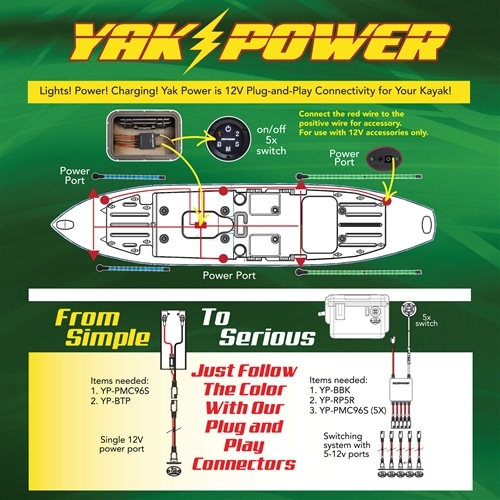 And, connecting it all together is quick and easy with our Yak Power plug-and-play connectors. 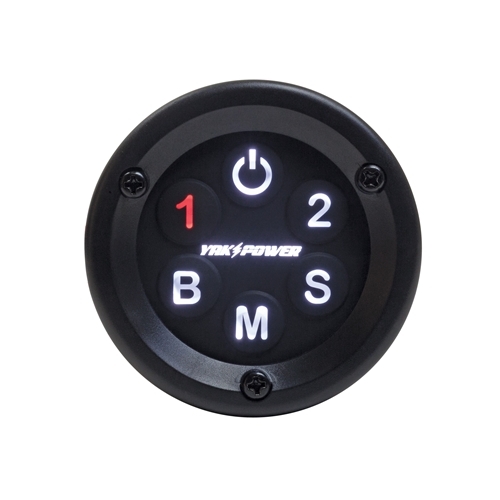 There are even 2 extra accessory outlets on the Power Panel switcher for LED lights or any other accessories you want to add. 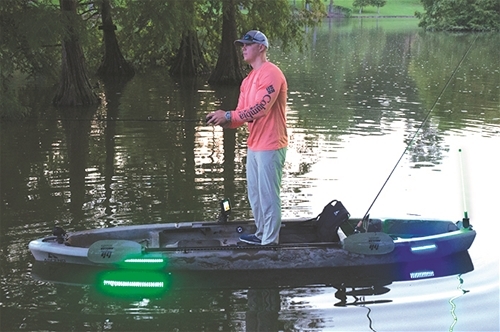 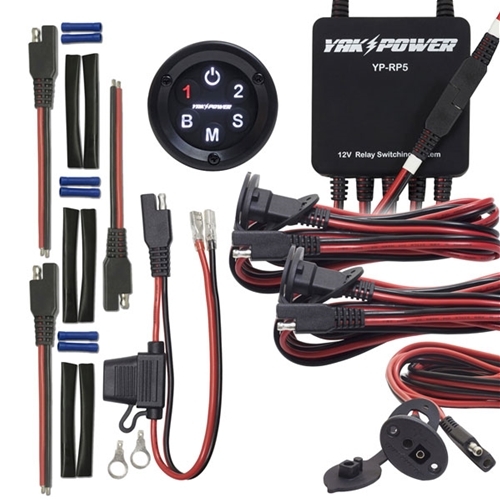 So, if you're wanting to spend less time rigging and more time fishing while having full control of all your 12V accessories on board, this "Serious" kit is for you!